Is riding to school part of your child's morning routine? Does your child use their bike to get around the neighbourhood? If so, consider signing them up to attend this free day camp for children aged 10-15 years (Grades 5-9). 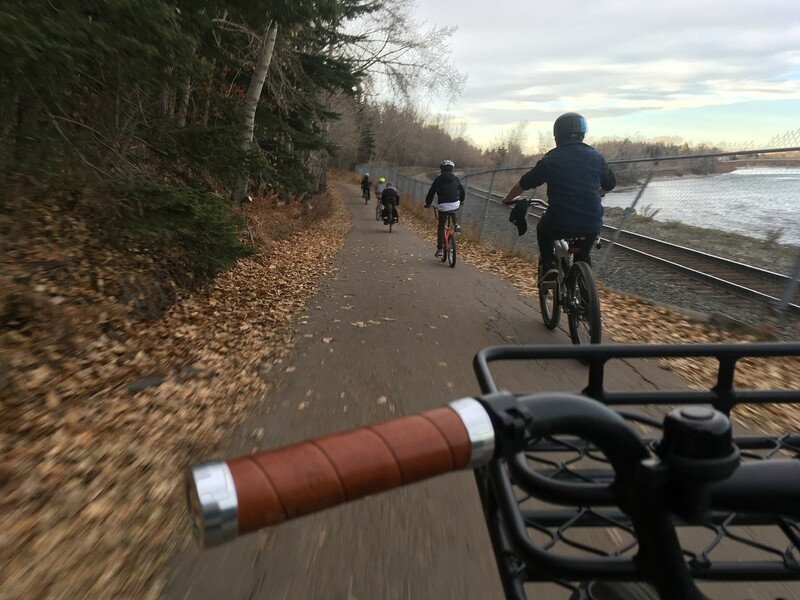 We are actively recruiting youth who like to bike in fair weather, those who are curious about trying cycling year-round, and those who already ride all year. The 7th Annual International Winter Cycling Congress is hosting its first-ever concurrent Youth Day Camp on Friday, February 8, 2019 from 8:30 a.m. until 5 p.m. Registered youth will meet at the Calgary Municipal building at 8:30 a.m. for bike drop-off and registration. The youth day events will be held at the new Central Library and outdoors in the East Village. Opportunity to meet other youth from around the city who also use their bikes to get around, go to school, etc.